We offer a wide range of topics to help train you or your team on in business and life. 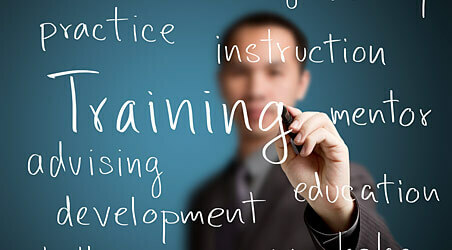 We have the ability to teach live or in a virtual training experince. We recommend a unique combination of both. Let us come in and help train your sales team or employees to transition and transform to their highest good possible. An investment in good training swiftly turns into a growing asset that makes any initial cost pale in comparison to the high return of growth and results! A few of the many we can customize for your team. The “Lead to Gold” Formula. This program works in business and a in general life. We use our step by step process to help turn challenges into opportunity, opportunity into success and success into higher purpose and value. Our program is designed to help the individuals and the group turn and desired outcomes and dreams into reality. This is an interactive and hands on program that gets results that last. “Need Satisfaction Selling “Motivating sales teams through understanding the sales process inside and out. The Need Satisfaction Selling program style of training will help any sales person at any level get better. Connecting deeper with the consumer on their level is what it is all about and is what drives sales and repeat business. “Cold Call to more” Cold and Warm calling is a challenge for most. How do you maximize the effort and result to make this the most effective tool you have in the sales process. “Transition to Transformation” Making the very best out of transition whether forced or chosen that leads you to your higher good and purpose. This can be items in a wide range of topics related to business, career, life, personal, relationship, health, spirituality. “Your Life Legend” What do you really want to be when you grow up? A program designed to find out and fine tune your highest calling, highest purpose and highest good. Start now on this path and map out the right formula for you. Then create the best action, business and life plan to make this a reality now. We have numerous training programs, workshops and teleconferences that appeal to a wide audience. Please reach out for more specific details and to find out the next upcoming invite only events that we conduct here at Alchemy Advisors.  We are committed to helping turn their own lead into gold at any point and any stage of life you may be in now. Life is all about learning, growth and evolution into the best you that you or your team can be!